Use this site map to find the information you are looking for. Every page on this website is listed here for your convenience. 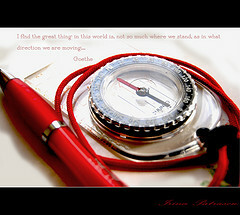 * Creative Commons License for "Compass" photo. Photo resized for adaptation for this site.